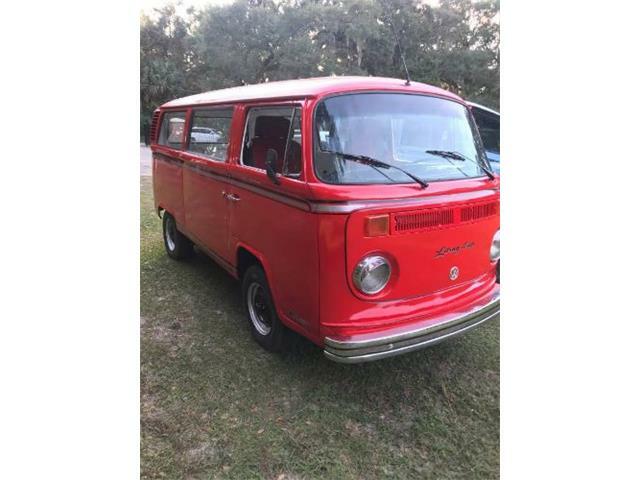 Any sharp-eyed VW fan will notice there’s something decidedly different about this T2 microbus: that’s a radiator grille up front where there is usually plain sheet metal, or maybe the spare tire. That’s odd because all of the second-generation Volkswagen transporters imported to the U.S. through 1979 were air-cooled in the customary VW way. 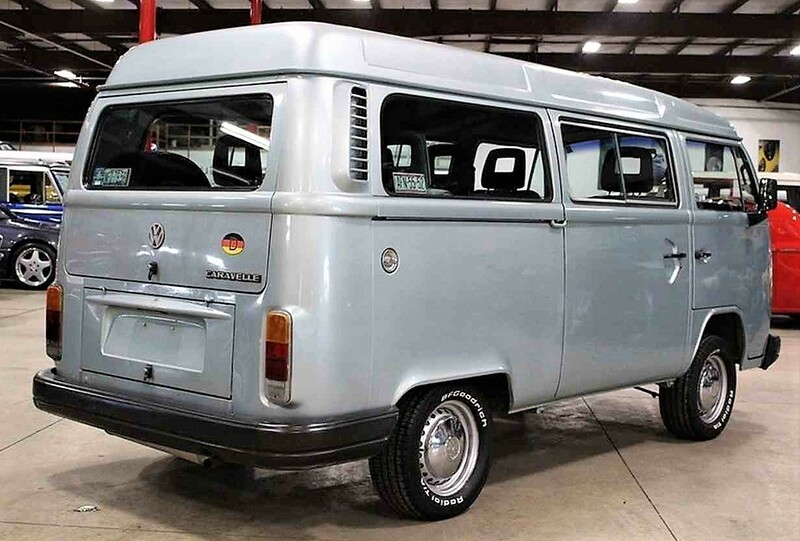 But long after Type 2 production ceased in Germany, and were no longer brought here, they lived on at factories in Mexico, where they were built through 1994, and in Brazil, where the buses continued to be made all the way through 2013. 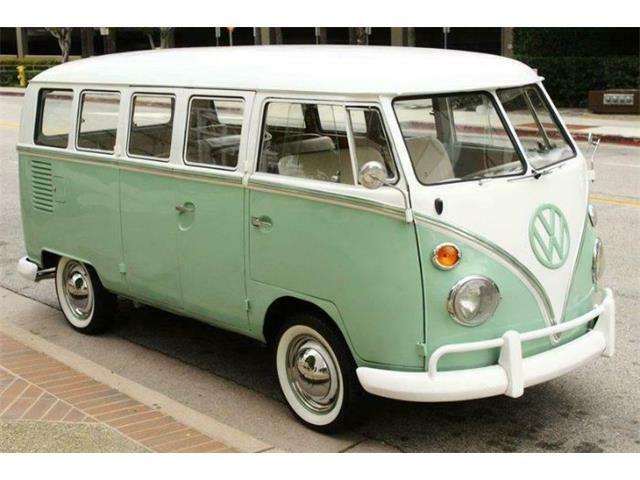 The Mexicans were the ones who first took the basic microbus setup and added water cooling, followed by the Brazilians. But because of safety and air-quality regulations in the U.S., they were never imported to this country, which would explain why the Pick of the Day is such an odd duck. 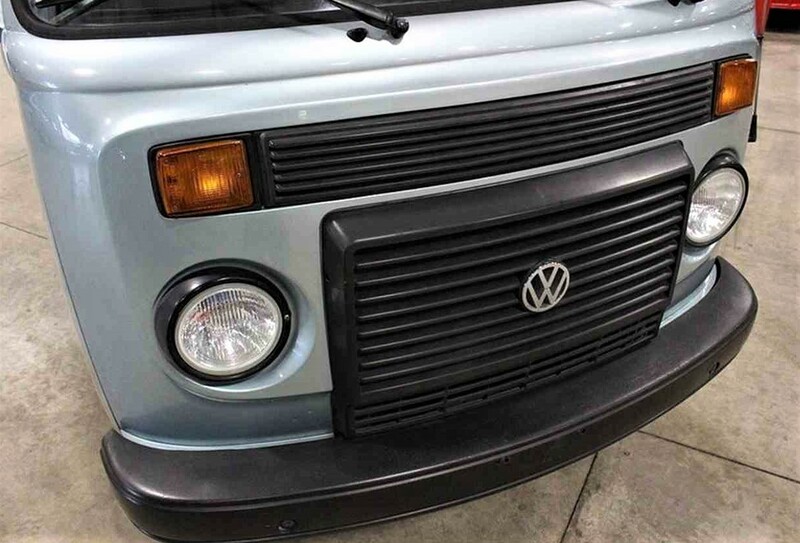 The 1992 Volkswagen T2c was recently imported from Mexico, coming in under the rules that allow non-DOT-compliant vehicles to be brought here after 25 years. 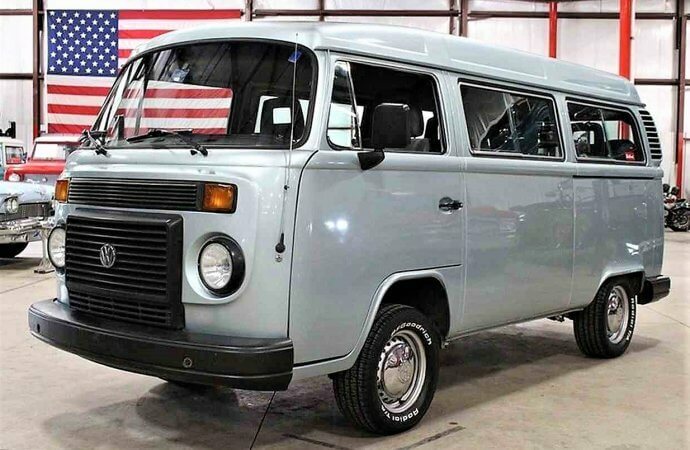 As well as having a water-cooled 1.8-liter flat-four engine, the T2c also was distinctive because of its raised rear roof section for more interior space, as well as a modernized dashboard. 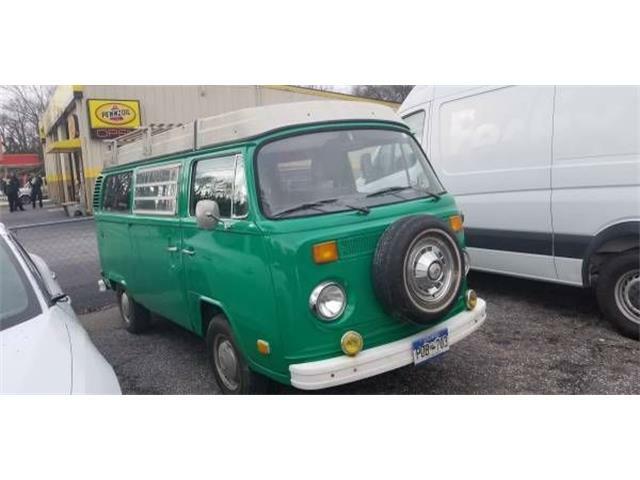 The bus runs well and all the legal work for importation has been taken care of, according to the Kentwood, Michigan, dealer advertising the VW on ClassicCars.com. 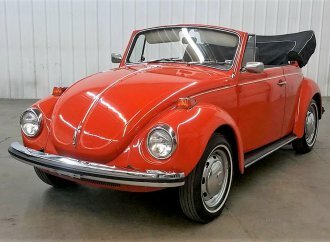 “Freshly imported from Mexico City by the current owner and his brother-in-law, this VW is one of just a handful in the United States,” according to the ad. 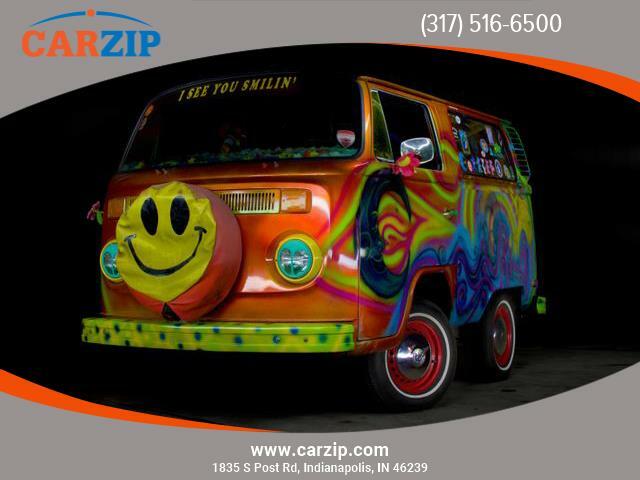 “All the hard work of importing and transporting the vehicle has been taken care of. The owner and his brother in law actually drove the vehicle all the way from Mexico. 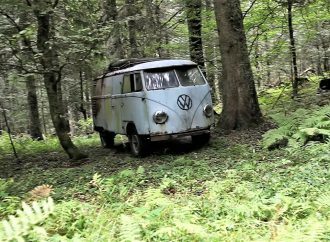 The bus “is in very good shape,” the dealer says, with approximately 90,000 miles on the odometer, which is calibrated in kilometers. 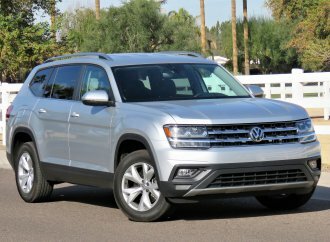 The water-cooled engine is rated at 71 horsepower and mated with a four-speed manual transmission. 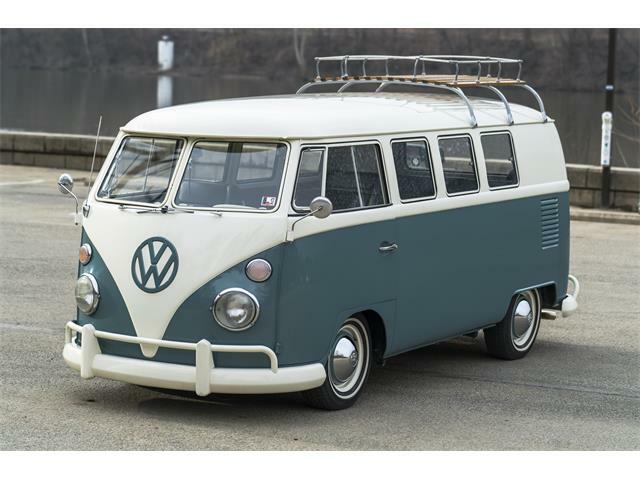 “Overall, the light-blue body is straight and free of major imperfections, and the black plastic and rubber trim is solid as well,” the dealer notes. 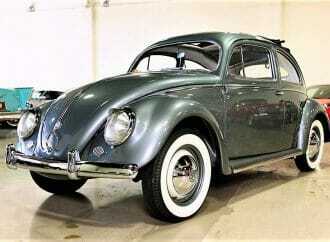 “BFGoodrich tires are mounted on factory steel wheels with the original trim. 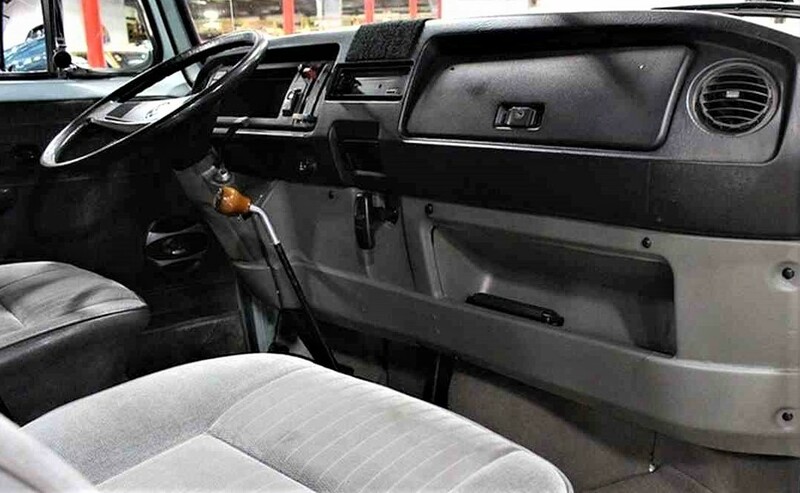 The interior of this vehicle is quite nice and features seating for 7 passengers. 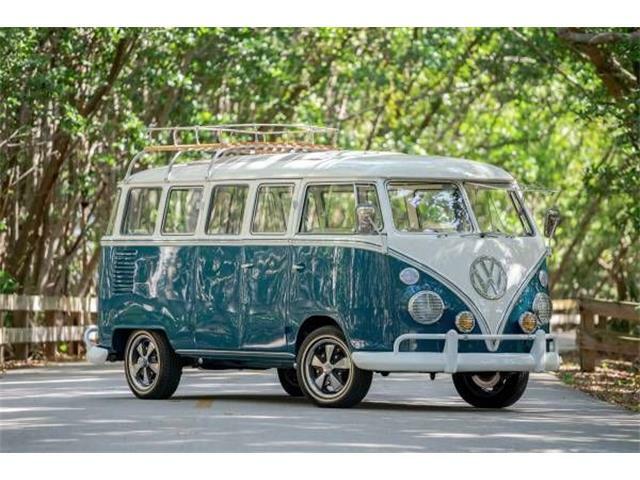 The VW is a priced at $22,900, which would give you an unusual conversation piece at any VW gathering. You’ll most likely be the only Type 2 there with antifreeze on board. Does this car have US plates already? 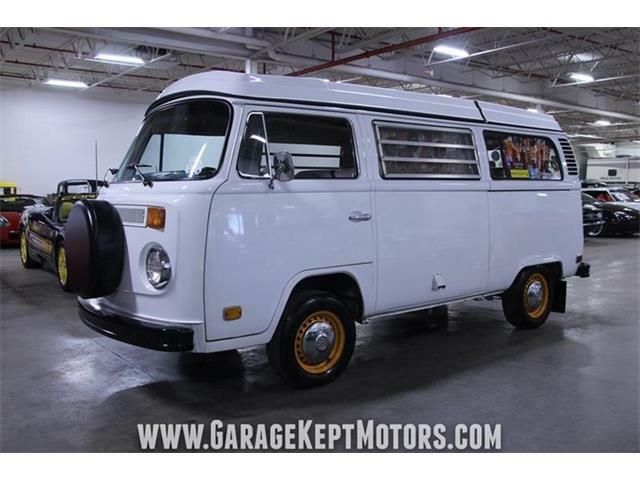 Im in California and could be interested but i undertand that u might have to change the glass and bumpers to make legal….any ideas? Is this vehicle still available for sale ? Hi Luiz! 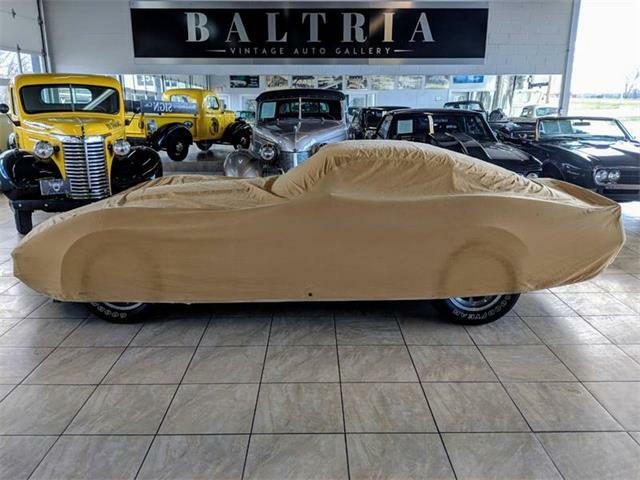 Unfortunately, this car has sold. 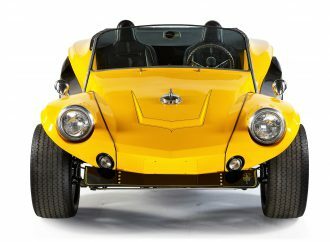 If you click the ClassicCars.com link above, though, you can see others like it! Thanks for reading. Hello! 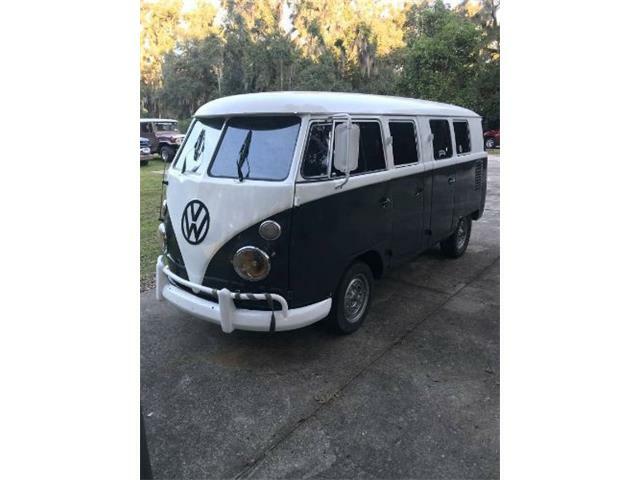 I’m interested is this 1992 water-cooled bus. Please feel free contact me if it is still available. Thank you in advance! 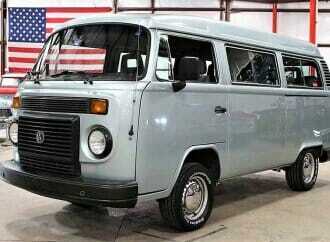 This bus is no longer available at the dealer in Grand Rapids (GR Auto Gallery). However, there is another 92 import there now. 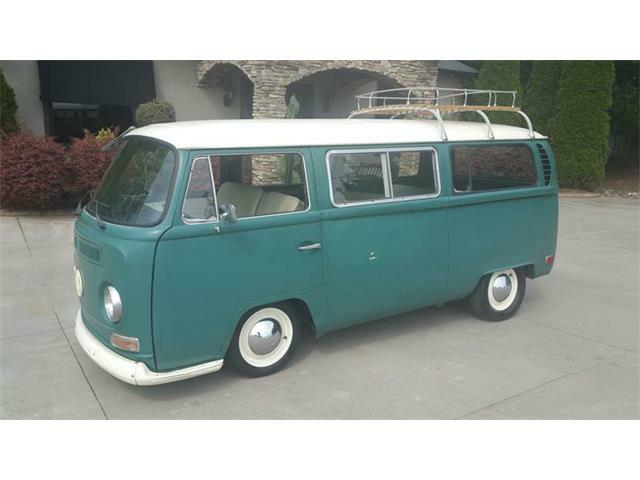 It’s a camper version, with Westy style pop top.